The Patagonia Azul Biosphere Reserve is located in the south of the country on the coast of the Chubut province. The reserve encompasses a coastal area with the greatest biodiversity on the Argentinean coastline. It also includes important breeding, feeding and migration sites of different species of birds and mammals. 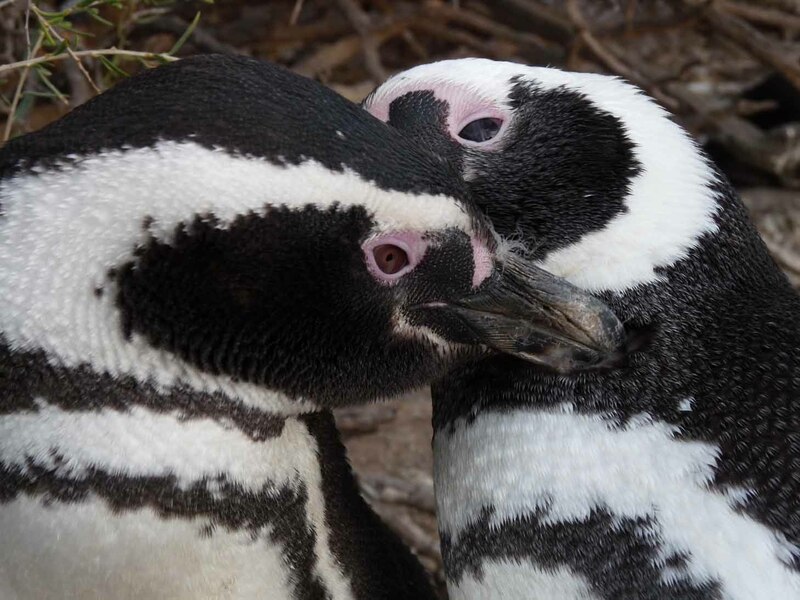 For example, Punta Tombo hosts the largest colony of Magellanic penguins (Spheniscus magellanicus) in the world, accounting for almost 40% of the global population. The reserve has a very low human population density, the only town being Camarones. The permanent population amounts to 1,680 residents and a seasonal population of 1,842 inhabitants. Of these, 5% belong to indigenous ethnic groups, including the Mapuche, Tehuelche and Ona. The reserve encompasses a coastal area with the greatest biodiversity on the Argentinean coastline. It also includes important breeding, feeding and migration sites of different species of birds and mammals. For example, Punta Tombo hosts the largest colony of Magellanic penguins (Spheniscus magellanicus) in the world, accounting for almost 40% of the global population. The area also constitutes a representative sample of the Patagonian Steppe, the Patagonian Southwest Atlantic, and plains and plateaus. The specific geographical characteristics combined with numerous inaccessible areas and over fifty islands and coastal islands, have resulted in pristine areas that protect the essential biodiversity of this region of Patagonia. The reserve has a very low human population density, the only town being Camarones. The permanent population amounts to 1,680 residents and a seasonal population of 1,842 inhabitants. Of these, 5% belong to indigenous ethnic groups, including the Mapuche, Tehuelche and Ona. Today, most of the territory is occupied by ranches or rural establishments dedicated to sheep rearing, with wool production constituting another economic activity of importance. The southern part of the reserve is linked with the origins of ‘Lana Camarones’, fine-quality wool made locally since the nineteenth century. Other main activities include fishing, tourism, seaweed extraction and small and medium-scale cultivation of native bivalves. The area also includes archaeological and paleontological sites of unique value, including an extensive petrified forest.